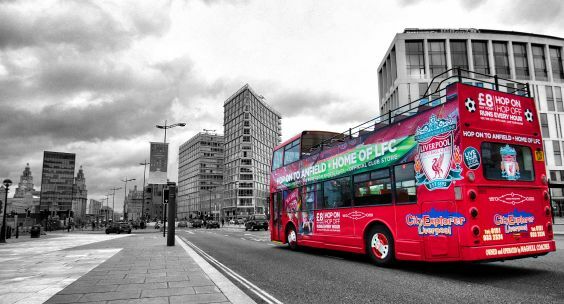 LFC City Explorer is a sightseeing Liverpool bus tour which lets you discover the city's rich football history, taking you to the iconic Anfield straight from the city centre. On-route you can admire the many historical sites and learn about the history of the club. Now Stopping at The Shankly Museum! 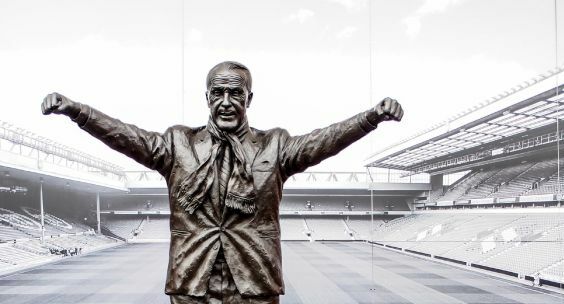 Delve into the life of one of football’s greatest ever legends with a collection of private Bill Shankly memorabilia, on display to the public for the very first time. The collection includes a whole host of different items from Bill’s original LFC contract, his telegram from Neil Armstrong, the key to The Shankly Gates and his "This Is Your Life" book. The Liverpool FC Explorer bus stops at Everton Park which offers an amazing panoramic view of Liverpool and is widely regarded as the sightseeing views of the city. This huge parkland is one of the major highlights of the tour. At 138 metres, St Johns Beacon is the second tallest building in Liverpool and is open daily to the public. With a stunning 360° panoramic view of Merseyside, the Wirral, North Wales, the Beacon is THE premier viewing platform for Liverpool. To claim your discount please present your City Explorer ticket. The Shiverpool Ghost Tour delivers a spectacular street theatre production and provides an experience like no other. Learn all about Liverpool's ghostly past and visit some of the most haunted locations in the city. If you are looking for a perfect night out in Liverpool, why not join Mersey Ferries for a Summer Evening Cruise on the River Mersey. Please Note : On Sunday 14th March the last Tour will leave the Dock at 2 pm because of the Chelsea Game at 4.30 pm. Stop One - on the hour. Stop Two - five past the hour. Stop Three - 20 minutes past the hour. Stop Four - 40 minutes past the hour. The Tour leaves the Royal Albert Dock at 10 am and then every hour until 4 pm. Please note on home match days the roads around the ground close 2 hours before kick off, so running times can be affected – please check before travelling. Please Note : All tickets valid for 24 hours from Time of purchase. Liverpool is the only city in the UK to have had a team in the top flight of English football since the football league formed in 1888. Getting to the famous stadium of Liverpool Football Club now couldn’t be easier – hop on the official LFC Anfield bus tour at the Albert Dock or Pier Head and experience a sightseeing adventure around the city. 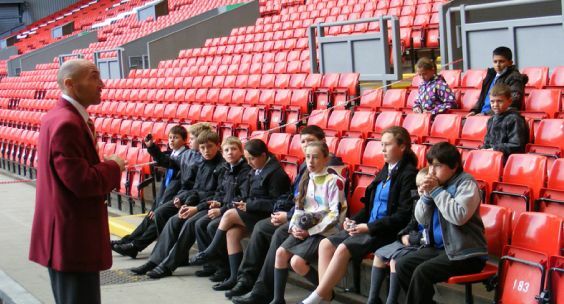 An informative Tour Guide is on board this Liverpool hop on, hop off bus to help you explore the best bits to the full and talk you through the history of the most successful football club in England. 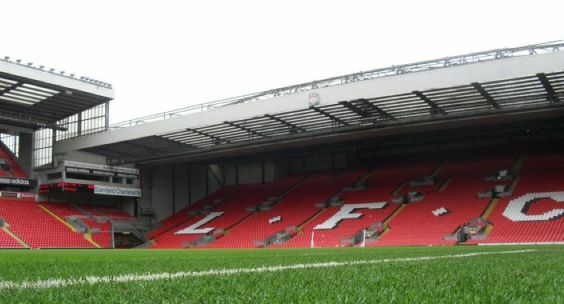 With this Anfield bus tour, LFC City Explorer brings the best of the city to you at an unbeatable price. Our Liverpool bus tour has been carefully designed to take in parts of the city centre and the best views across the whole of Merseyside before dropping you off outside the world famous Anfield Kop. Visit the tour information page to see the full LFC City Explorer bus route.